Prefolded metal sheet panels are some of the most persistent in the field of construction. These offer you various opportunities to achieve a bold and attractive design. 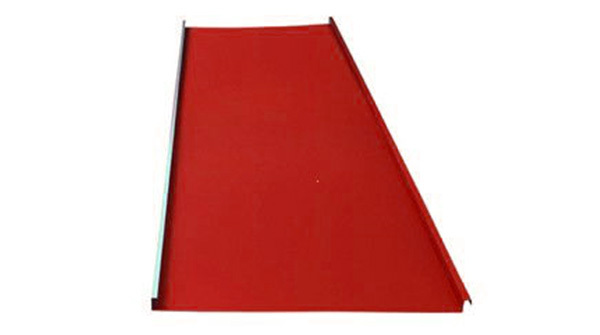 Why to choose BrunTek folded metal sheet? Folded sheet is a very popular solution both in traditional, ancient architecture and in modern one, by using it in a minimalist style. Public and civil utility constructions use of this type of cover. It can also be used as wall panels to provide a special finish to the façade.